this app is easy to use, understand, and it is a great reference tool! For 2 years in a row, I have paid my 29.99 renewal fee to Apple but the app has not renewed my membership and two months later I’m still unable to download maps and use the product. Fix this problem, it is getting old. Will not let me select the activity. Password screen didn’t integrate with passwords on the phone. Promised me a credit for creating an account but that didn’t seem to happen. 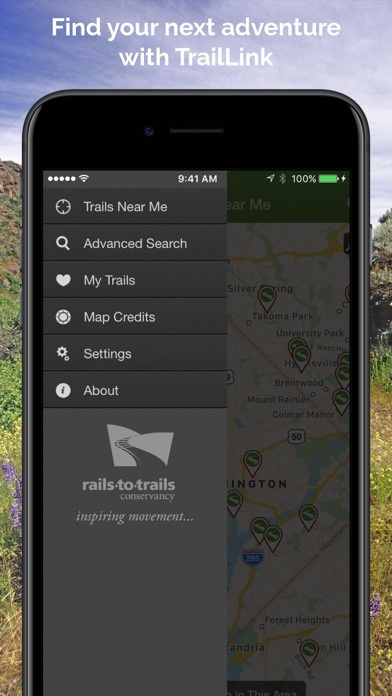 Also, I would much prefer a reasonable subscription price (2.99/mo) for full access vs the confusing trail map via credit system in place now. You want $3 a month for access to information available elsewhere for free? Give me a break. This is a great app. 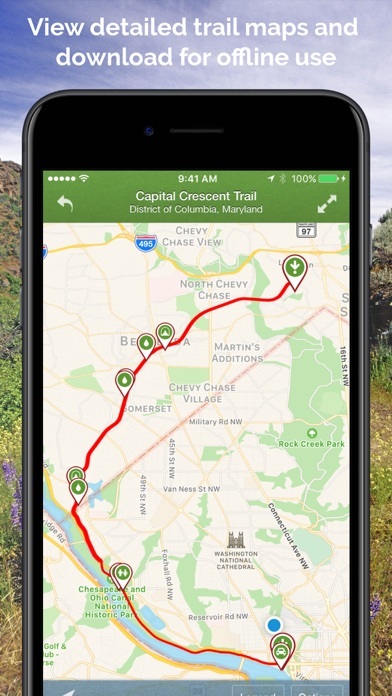 We’ve used it for several years and found rail trails all over the country. 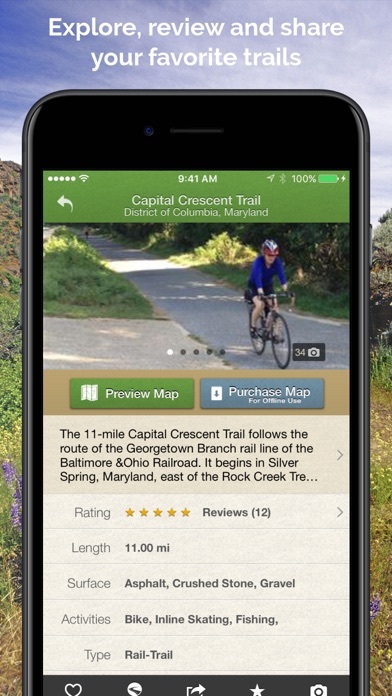 A trail is missing from the app though - the Virginia Creeper Trail near Damascus, VA. 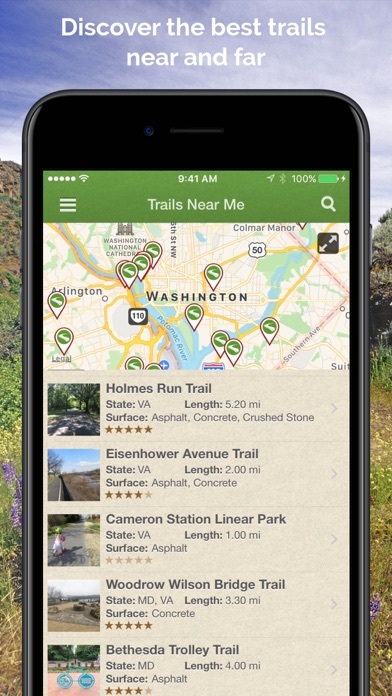 This is a great trail and should be prominent in your app. Took me little time to figure it all out (nobodies fault but mine), and now I use it for all my riding. Thanks! Just give me a pdf map and guide! The search on the app is poor and inconsistent. When trying to use advanced search, for instance, I kept having search default to “near me.” No. Just give me access to a Google map that I can download. Their app works fine. This one, not so much. Just downloaded but seems very helpful. Have gotten lost on trails before.